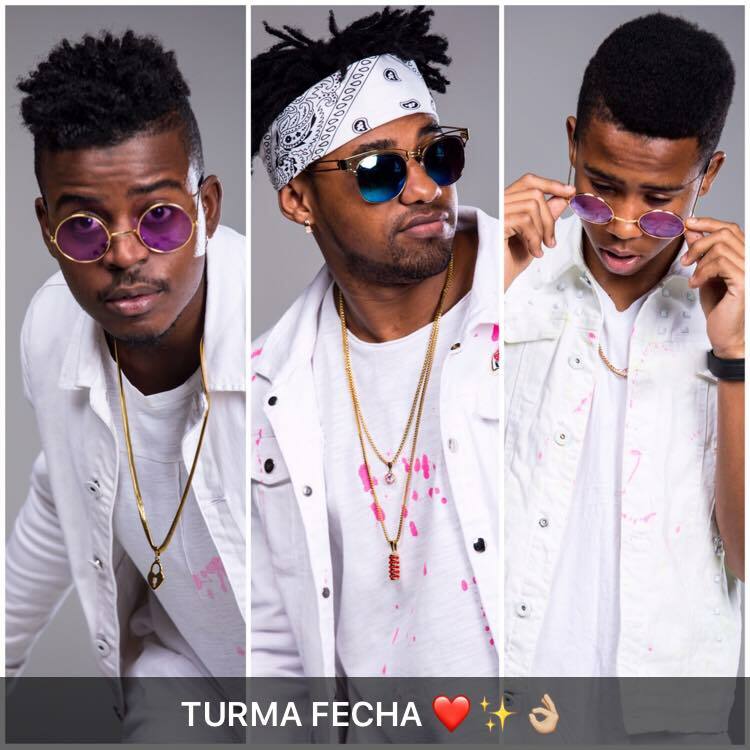 Turma Feicha ft Dj Paulo Dias - Biló (Afro House) (2k17) [Download] ~ . :Sharingan News:. | News is Here!! !